Bravo Media announced Karlie Kloss as host and Christian Siriano as mentor for the reboot of "Project Runway." They'll be joined by judges Nina Garcia, Brandon Maxwell and Elaine Weltroth. ‘Project Runway’ Returns to Bravo for Season 17! 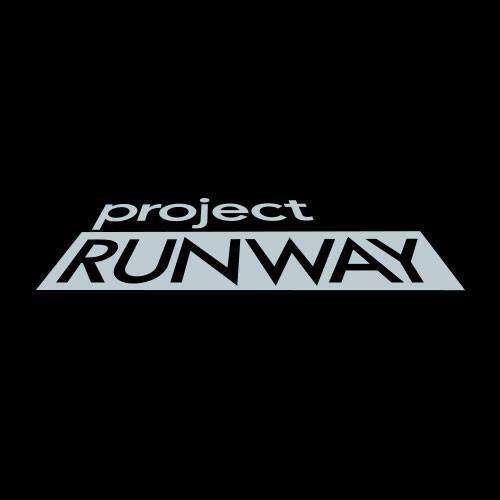 Bravo Media announced the fashion competition series, "Project Runway is returning to it's original home on Bravo for season 17. "Project Runway" made its debut on Bravo in 2004 and continued through 2008, and will now be back for season 17. "Project Runway" is included in the assets of The Weinstein Company, a bid Bravo Media acquired in an agreement with Lantern Entertainment LLC. If you've ever dreamed of a fashion spread in Marie Claire, your very own sewing studio from Brother Sewing and Embroidery, luxurious trips, skincare, makeup, personal styling and a measly $100,000 then you should have been on Project Runway. Because then you would have gotten a chance to be on Project Runway All Stars, Season Six. ‘Project Runway’ Season 15 Crowns Winner! Who Won? 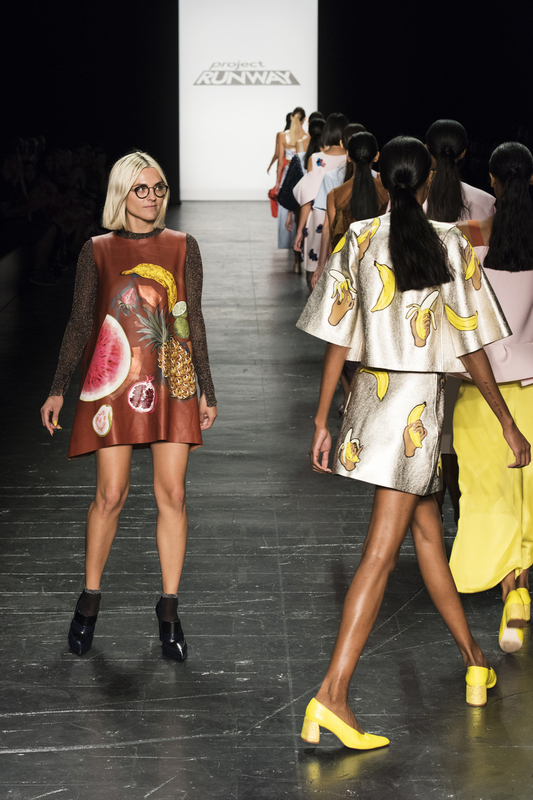 In the milestone 15th season of "Project Runway," Erin Robertson has been crowned the winner and the newest member of fashion's "in" crowd. The Utah native out-sewed all of her competitors including other finalists Laurence Basse, Rik Villa, and Roberi Parra.